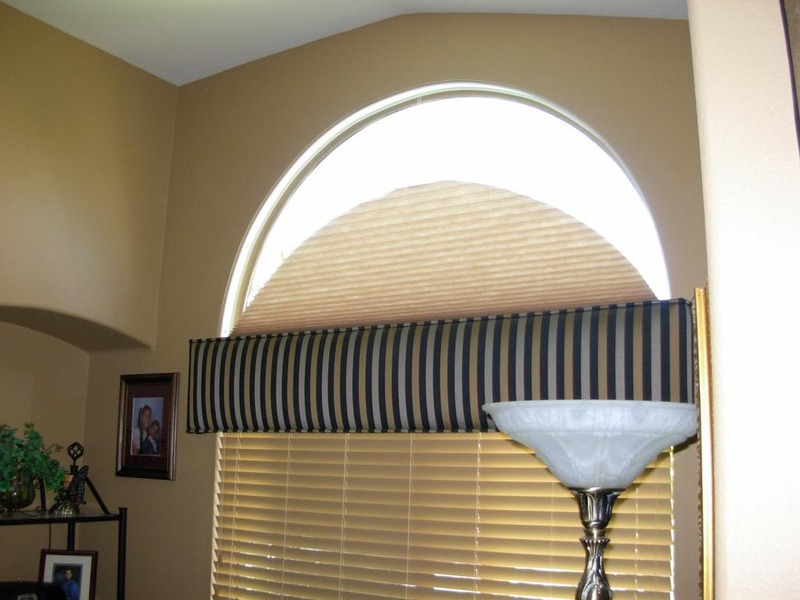 The choice of arch window blinds is often a tough task since an arc frame has a beauty on its own, and an incorrect treatment can mar an impression about this awesome architectural element. 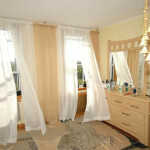 A window dressing must add a perfect accent to a room, maintain and enhance this unusual décor. 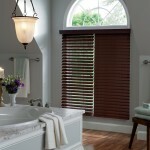 In popular demands are arch window blinds that open and close. 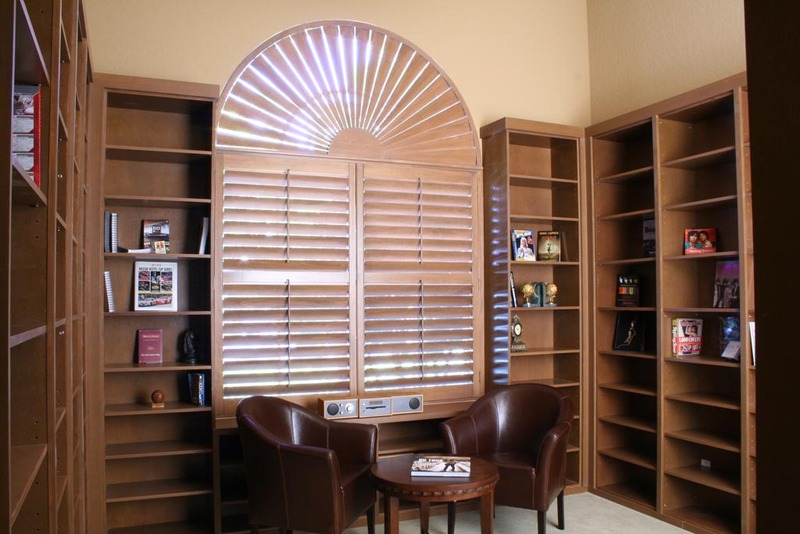 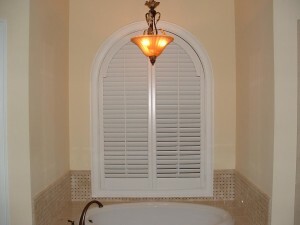 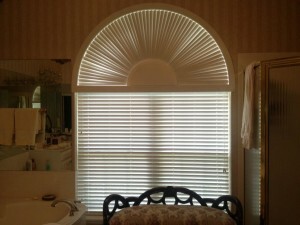 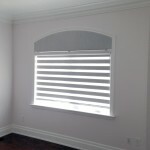 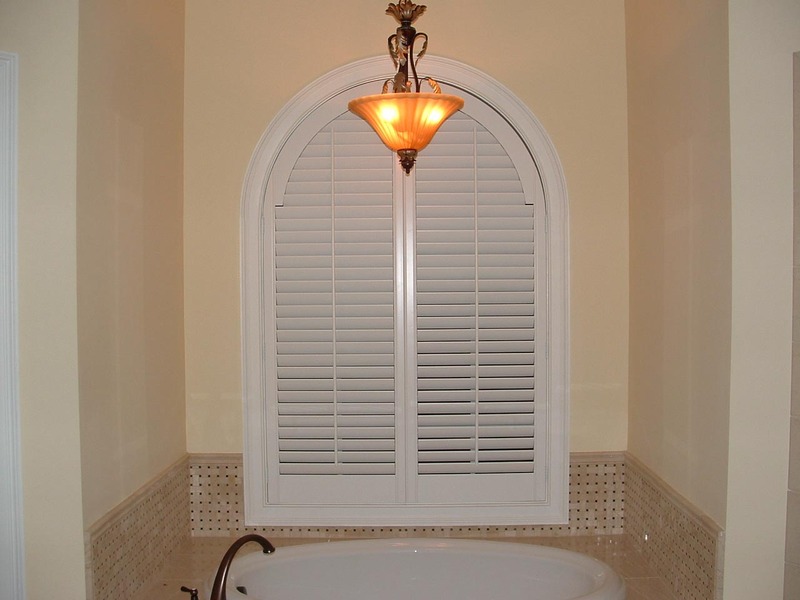 Manufacturers created soft arch fabric shades, opened from the center, and shutters, operated easily with a small lever. 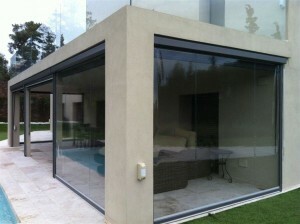 It gives the possibility to let in as much light as you want. 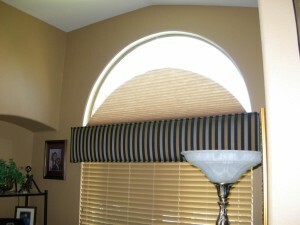 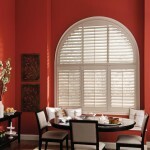 One of the most popular variations of arcs shades are horizontal Venetians. 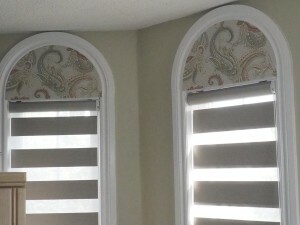 Vertical blinds for arched windows are urgent too. 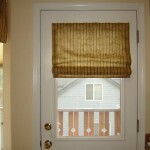 They can be used for small windows and spaces with low ceilings. 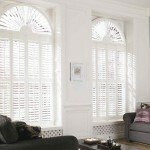 Half arch window blinds styled as a fan-fold have a very spectacular look. 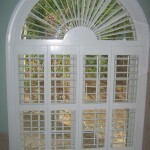 They give a touch of romantic and underline well the expression of the arc. 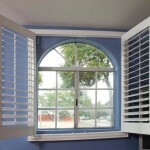 There is also a variation of a dual fan-fold style, which both sides open up to meet in the middle of the window. 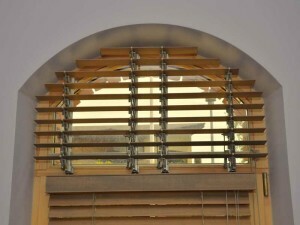 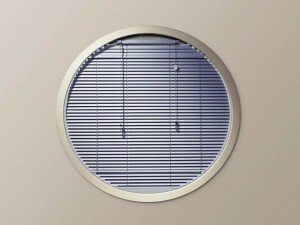 The mini-blind style is very functional because each blind rotate separately and let the light in.